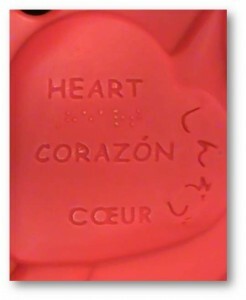 You are here: Home / Latest News / News / Hippo Speaks 5 Languages! Harry the Hippo, the delightful play sculpture from Little Tikes Commercial Play Systems, speaks 5 languages! 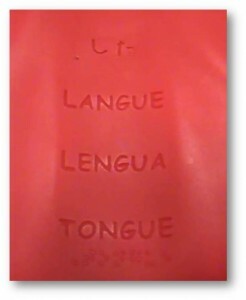 Children exploring the Hippo will discover English, French, Spanish, Japanese and Braille molded into Harry’s tongue. 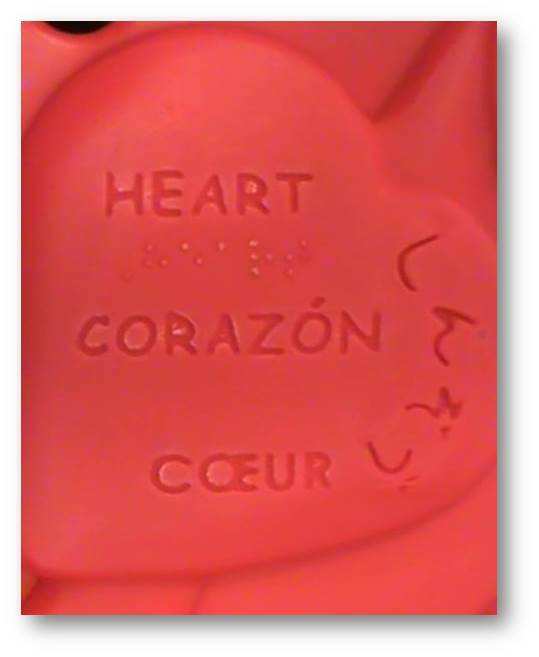 Plus, caregivers can start teaching some anatomy because the Harry’s heart (corazón/cœur/心臓/Shinzō), lungs, stomachs,… are labelled on his tongue! Children love sitting on his snout, crawling through is mouth and popping up from inside. More information is available here, or from your local PlayPower Canada representative.